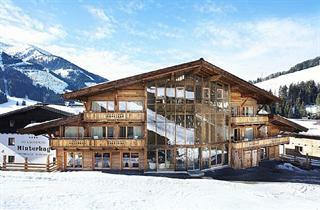 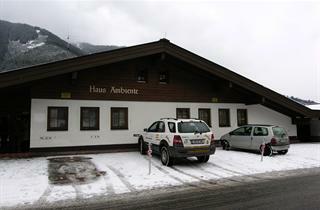 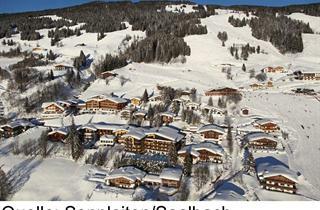 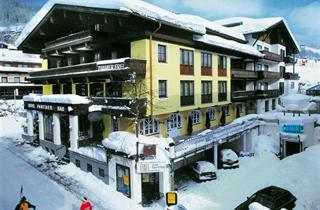 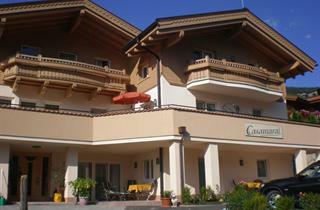 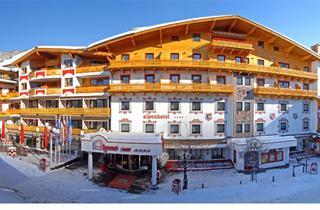 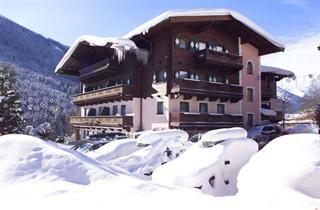 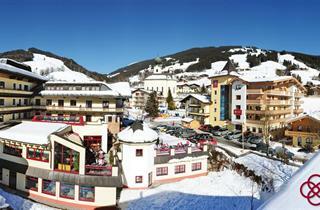 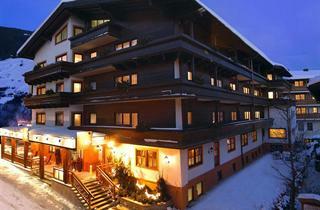 Saalbach is the most popular of the Saalbach Hinterglemm Leogang trio. 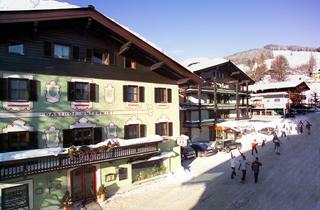 This long village is located along an alpine road running in the middle of the Glemm Valley. 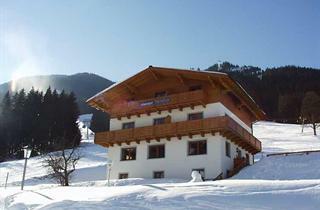 Saalbach is offers instant access to the perfect ski area in winter and offers easy access to hiking routes and bike trails in summer. 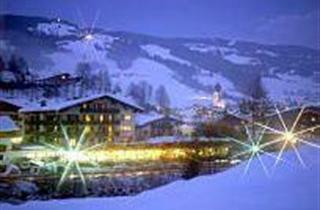 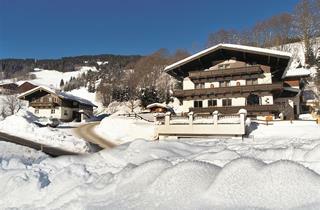 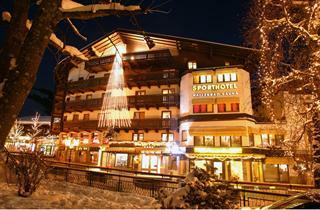 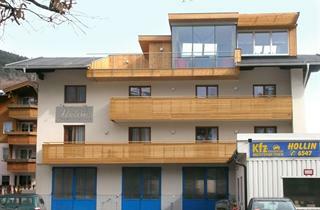 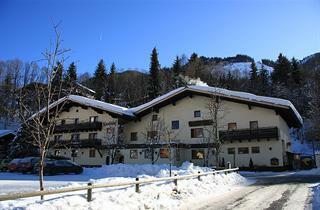 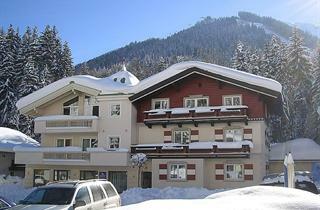 Choose Saalbach if you're into lively apres ski entertainment.